Client: Little Spoon. 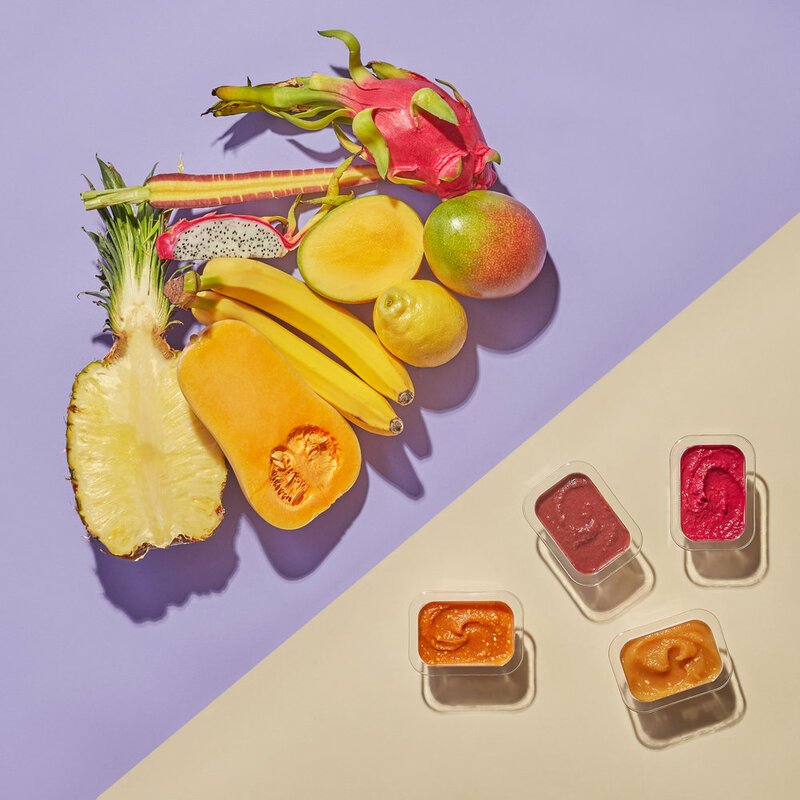 Fresh baby food personalized to your baby, delivered to your door. Project: Photography for website + social media. Little Spoon approached Gut to create on-brand photography to enhance their website and online presence. 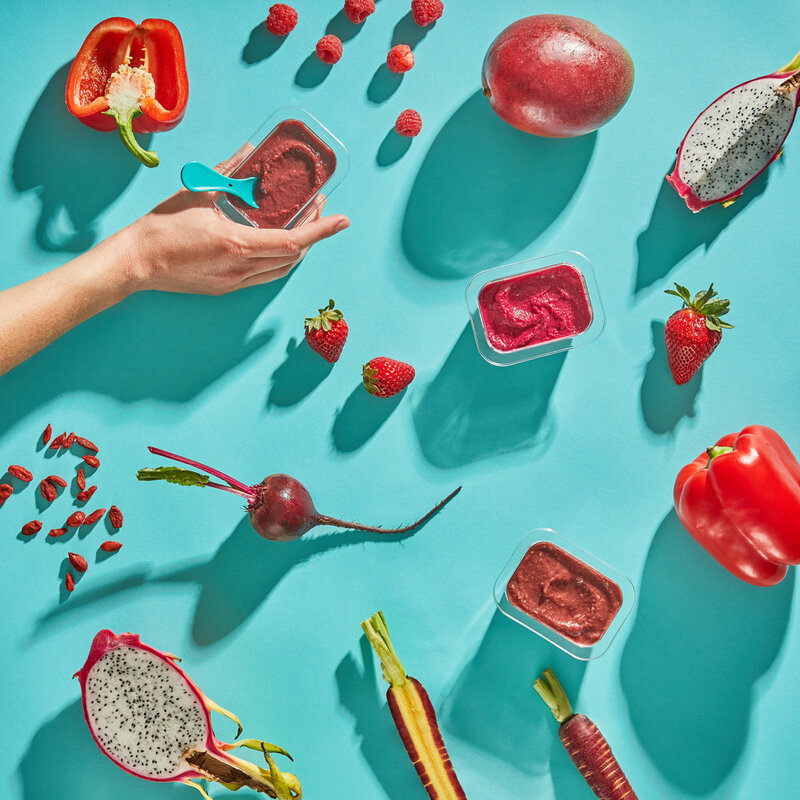 Gut worked with photographer Gabriel Sweet to maintain Little Spoon's playful, colorful and minimal look and feel.